Click on image to explore the Ohio History Connection. Click on image to discover OHIO biography. 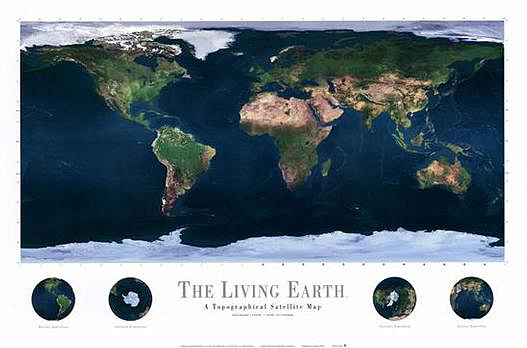 The Living Earth - view using longitude & latitude.